Button Up Collar Stays now come in a dull stainless steel collar stay. 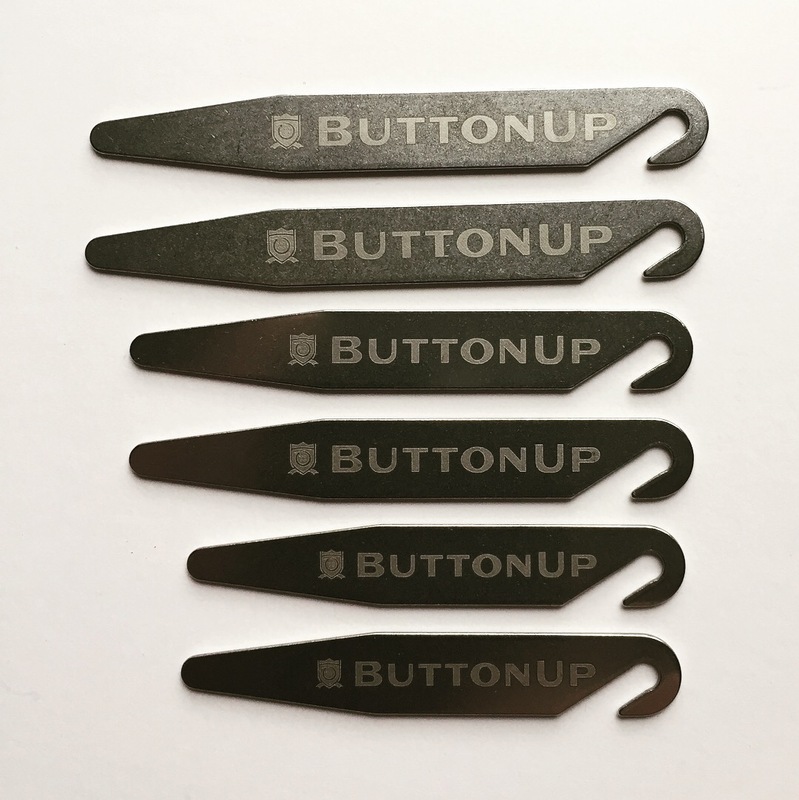 Unlike most stainless steel collar stays that are so sharp that they cut through the fabric on your shirt, these are safe to use. 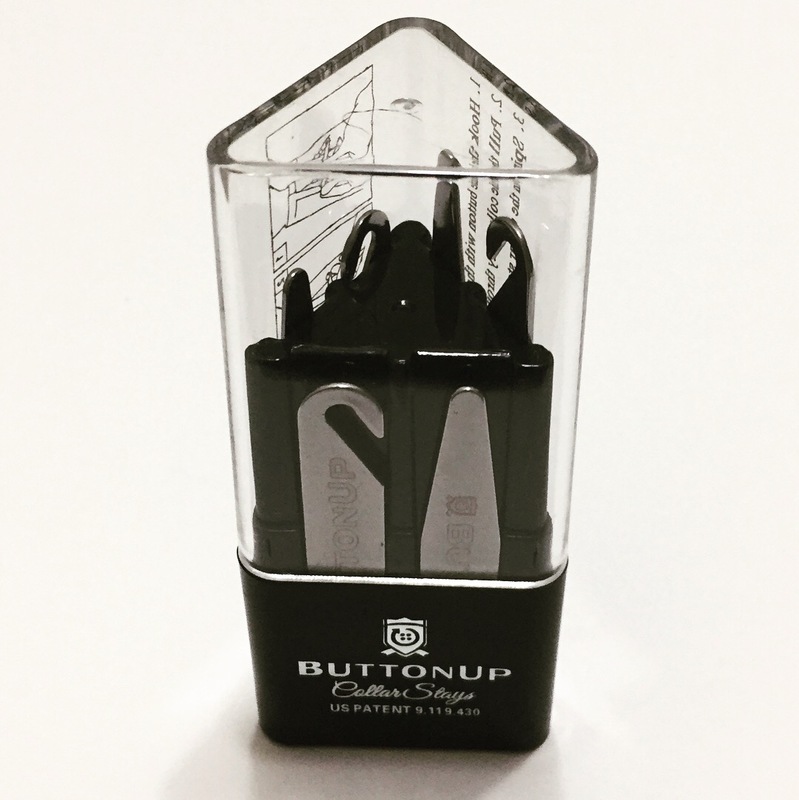 Whether you are simply using them to keep your collar from curling or you use the hook on the end to assist you in fastening the top button on your dress shirt or shirt sleeve, these Button Up Collar Stays will help you look professional. Plus, each pack comes with 6 collars stays, 3 sets for up to 3 different sizes to ensure you always get the perfect fit. Order yours today, also makes for a great gift.